Does Getting Divorced Affect My Credit Score? - Crooks, Low & Connell, S.C. Does Getting Divorced Affect My Credit Score? If you are preparing for a divorce and trying to grasp all of the ways that ending your marriage will affect your life, one piece of good news is this: Getting divorced does not directly impact your credit score. Your marital status does not have any bearing on your credit. So, your credit did not change when you got married, and it will not change when you get divorced. 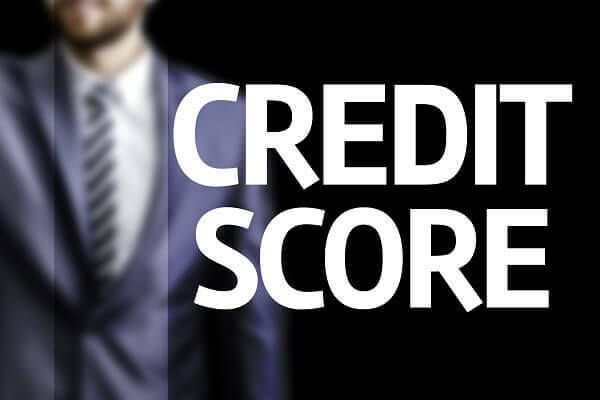 It is important to note, however, that there are still a number of ways in which your divorce could indirectly impact your credit score. But, there is good news here, too: While there are some potential issues, with careful planning, they can typically be avoided. Problem #1: Your Spouse Fails to Pay a Joint Debt as Agreed. If you and your spouse incurred joint debts during your marriage (such as a mortgage, car loan, or joint credit card), you and your spouse will both remain liable for these debts after your divorce. This is true even if one of you agrees to take on sole responsibility for the debt as part of the division of your marital property. Your divorce settlement or judgment will not impact the rights of your creditors; so, if your spouse agrees to pay but doesn’t, you can still face personal liability. While agreeing that one spouse will shoulder responsibility for joint debts is one option, it is not the only option available. For example, you may be able to sell marital assets in order to pay off joint debts; or, you may be able to restructure your joint debts into individual liabilities. Problem #2: Your Spouse Intentionally Harms Your Credit. If your marriage is not ending on good terms, there is a chance that your spouse could intentionally seek to harm your credit by running up expenses on your credit cards or borrowing money in your name. If your spouse has access to your personal financial accounts (or if you think he or she might have access), change your passwords to prevent any vindictive measures. If your spouse is an “authorized user,” call your bank and have him or her removed. Problem #3: You Struggle to Pay Your Bills After Getting Divorced. For many people, returning to single life is a bigger adjustment than they expected. While living on their own, some former spouses struggle to pay their bills, and they begin running up debts as a result. Solution: Understand Your Child Support and Maintenance Rights, and Make a Budget. If you relied on your spouse’s income during your marriage, you may be entitled to child support and maintenance (commonly known as “alimony”) as part of your divorce. Make sure you speak with your divorce attorney in detail about your right to receive financial support; once you know how much you can expect to receive, put together a budget that works with your post-divorce finances. Schedule an Initial Divorce Consultation at Crooks, Low & Connell, S.C. Located in Wausau, Crooks, Low & Connell, S.C. is a family law firm that represents Wisconsin residents before, during, and after their divorces. If you would like to speak with an attorney about preparing for your divorce, please call (715) 842-2291 or request an appointment online today.